Tony is a resident of Southeast Michigan and proud graduate of Utica Eisenhower High School and Central Michigan University. 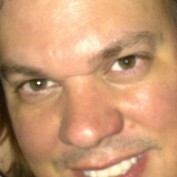 He is married to his lovely wife Lori and has two scrappy boys Tony III and Zachary. As an advocate for elders and their families, Tony has experience in the entire healthcare continuum. He has worked in hospitals, nursing homes, home care, hospice, and non-profits. His vast and unique experience led him to become a consultant that helps clients navigate the senior healthcare system. Tony also works hand and hand with healthcare providers to improve and streamline customer service. Tony is also a member of the Rotary club of Southgate serving as their 2016-17 President. Together with other Rotarians Tony works on projects that provide diapers, shoes and coats to at-risk children, food to the hungry and supports varies international projects through the Rotary Foundation. As devout Catholic, Tony attends St. Mary of the AnnunciationChurch in Rockwood Michigan and serves as the 2016-17 Deputy Grand Knight for Knights of Columbus council #5446. The truth about Goofy and his past exposed! What is Goofy? Is Goofy a dog? 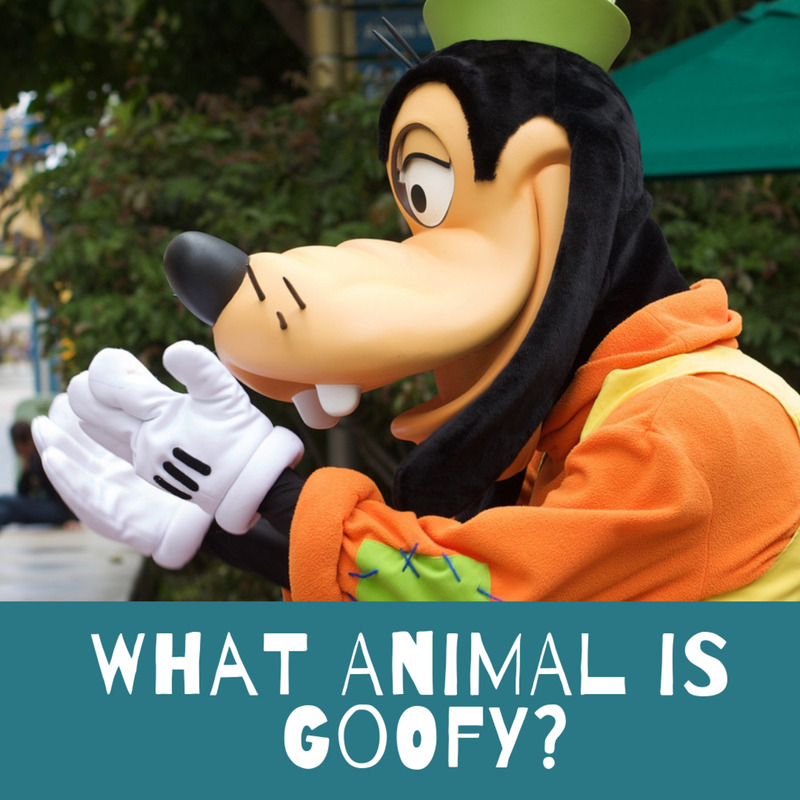 Could Goofy be a cow? Disney officials have been covering up his bovine heritage for years. View the video and picture evidence and judge for yourself.